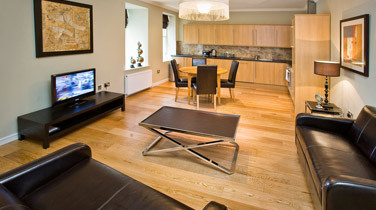 For luxury self catering accommodation in the heart of Edinburgh at great value for money. Each of our self catering apartments is furnished to the highest possible standards, designer finished and fully equipped and come fully equipped with all crockery and linens. 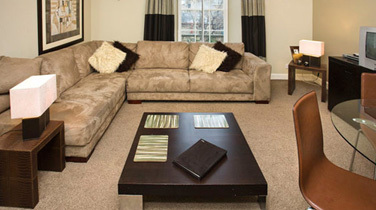 Situated conveniently for all of Edinburgh’s attractions our apartments make for an exceptional base while visiting our historic city. By staying with us you will find great value when comparing to a city centre hotel but with the added benefit of your own living room, dining area, fully equipped kitchen and most importantly privacy. Call us now on +44 (0)131 477 3680 and upgrade to your own private residence in the heart of the city.